Club Softball swept a tripleheader against the University of Rhode Island on Sunday, September 30th at Bill Edwards Stadium. The Pride would notch victories of 5-4, 8-3, and 13-3 behind the strong pitching of Robbi Reed, Sami Cusano, and Kat Reed. Freshman Aly Morganelli crushed a tape measure home run in the game two 8-3 win. Club Baseball beat Stevens Tech in both games of their doubleheader on Saturday, September 29th at North Woodmere Park in Valley Stream, New York. The Pride won game one by a score of 1-0 behind the strong pitching of Steve Locorriere, who pitched 5 innings, striking out 5 and scattering 3 hits. Locorriere also drove in what would prove to be the winning run with a first inning RBI single. In game two, Nicholas Buscemi started for the Pride and went 5 2/3 innings, striking out 10. Matt Machell led the offense with an RBI single and triple, which propelled Hofstra to a 6-3 victory. 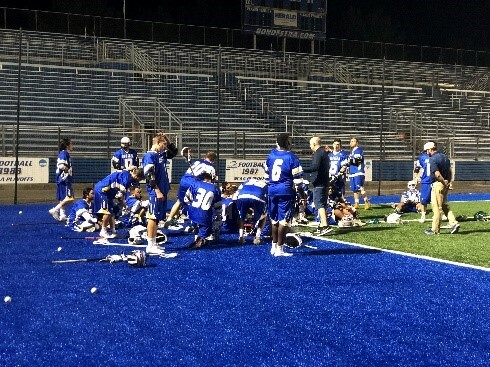 Hofstra travels to Lehigh University to take on the Mountain Hawks on Saturday, October 6th and 7th. 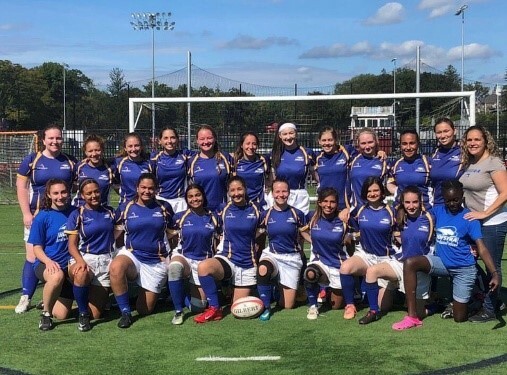 Club Women’s Rugby traveled to Purchase, New York on Sunday, September 30th to battle the Manhattanville College Valiants. The Pride would claim their first victory of the season by a score of 36-5 behind three tries from Neva Taylor. Sam Dickie would add two tries, while Emily Resnik notched another. Hofstra will look to put together back-to-back wins when they host Fairfield University on Saturday, October 6th at 11:00am. Women’s Club Rugby celebrating their victory over Manhattanville College on Sunday, September 30th, 2018. Club Men’s Rugby claimed a 22-12 victory over Long Island Rival, Molloy College at Cedar Creek Park in Seaford, New York on Sunday, September 30th. Andrew Gertz, Max Finocchi, Trance Randell, and Kyle Novak all scored to lead a balanced Hofstra attack. Club Women’s Soccer hosted the Pace University Setters on Sunday, September 30th at the Hofstra Soccer Stadium. Despite dropping the contest by a score of 5-0, Meghan Richards and Lauren Dowd provided strong defense for the Pride. Hofstra will look to avenge their loss as they travel to Pace for a rematch with the Setters on Sunday, October 7th. Club Men’s Lacrosse dropped a 14-9 decision to Fordham University on Wednesday, October 3rd at Shuart Stadium in their first game of the season. The Pride will be back in action on Sunday, October 14th as they travel to Rutgers University to participate in a round robin with the Scarlet Knights and Monmouth University. Head Coach Vince Daniels talks to the Club Men’s Lacrosse team during halftime of their game against Fordham University on Wednesday, October 3rd at Shuart Stadium. Club Rock Climbing ventured to the Gravity Vault in Melville on Saturday, September 29th. The members were able to climb for several hours before travelling back home. 6 new members took a Belay class, which will help members safely climb higher walls! 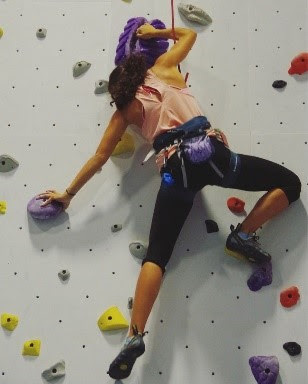 Club Climbing at the Gravity Vault in Melville on Saturday, September 29th, 2018. Morganelli launched her first career home run in the Pride's 8-3 victory over the University of Rhode Island.